(2007) Rod Lurie tells the uplifting tale of a sports writer who almost lost it all before stumbling into the story of a lifetime in this uplifting sports-themed drama. Erik Kernan (Hartnett) is a Denver-based sports writer whose prose is dull and whose marriage is failing. Not only is Erik having a difficult time dealing with his stubborn editor Metz (Alan Alda) - who refuses to take the suffering scribe off of the boxing beat - but the pain of being separated from his young son has weighed heavier on Erik's conscience than he could have ever imagined. 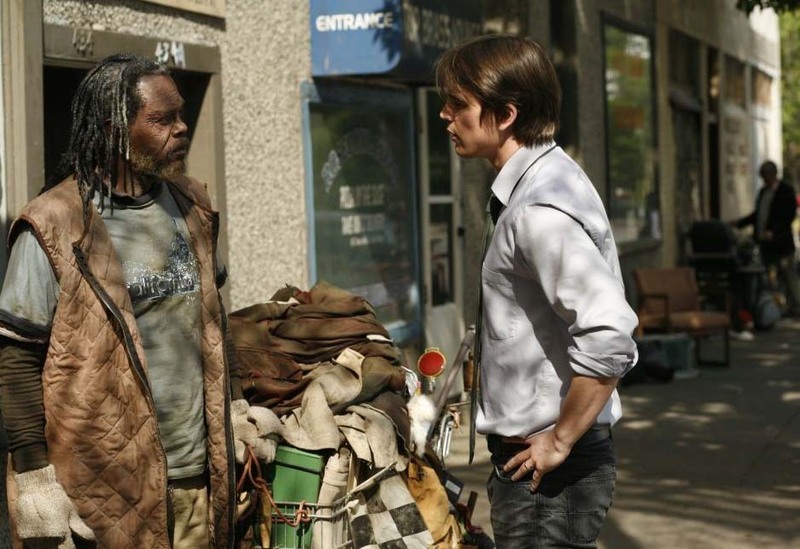 When Erik sees a local homeless man (Samuel L. Jackson) being violently assaulted by a gang of sadistic street toughs, he instinctively comes to the suffering man's rescue. 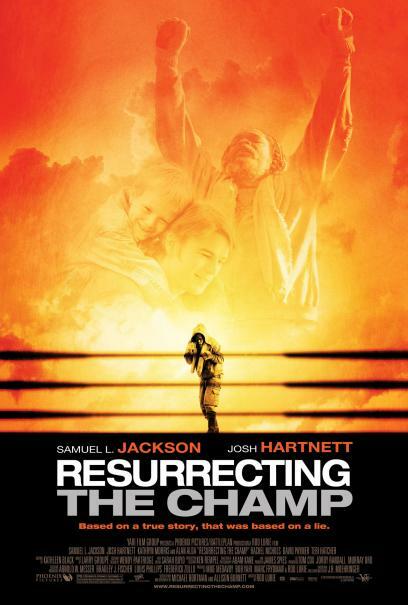 As fate would have, Erik discovers that the nondescript homeless man is actually the former boxing champion Battling Bob Satterfield, whom many sports fans had assumed dead. Now driven to tell the story that may establish him as a successful sports writer, Erik gradually begins to make the transformation from ordinary man to extraordinary champion - largely by turning inward and by reexamining his relationship with his own son. For logistical and financial reasons, Lurie chose to film in Calgary, which began on June 19, 2006. The story was set in Denver though because the look of the city was a better match. 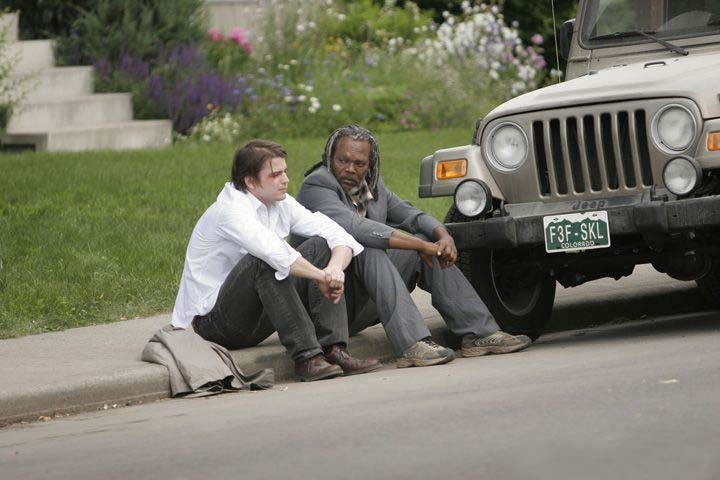 It also made it possible to shoot later key exteriors in Denver itself. 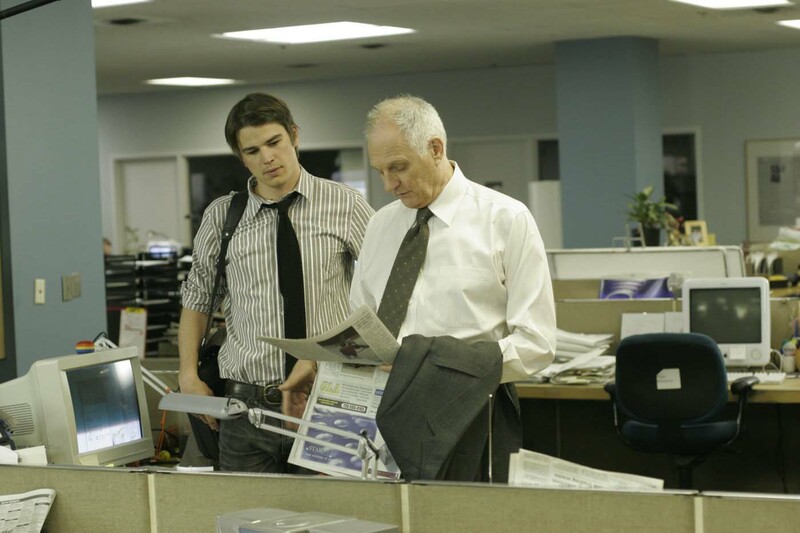 The newsroom scenes were also authentic, shot over six days right in the middle of the Calgary Herald. Similarly, the production filmed at a real homeless shelter called The Mustard Seed and wound up hiring approximately forty of the shelter's residents and guests to be extras. The boxing flashbacks were filmed at the Corral Arena at the Calgary Stampede Grounds and at a local ranch. 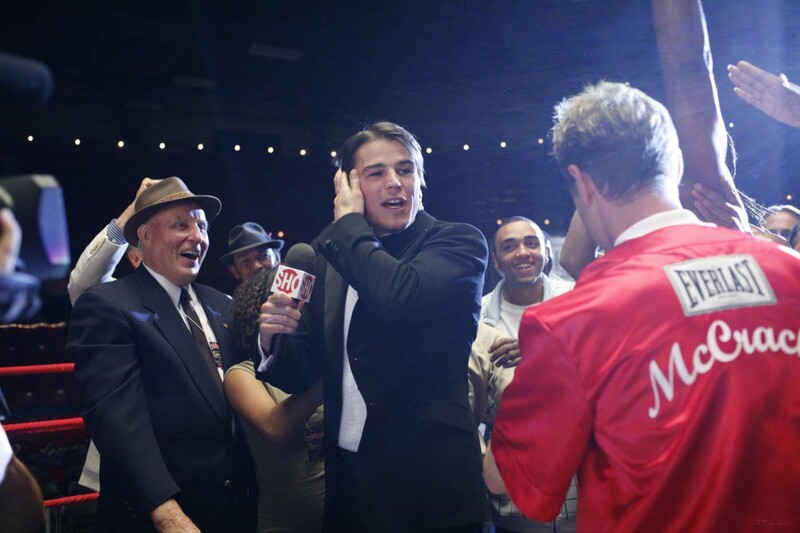 Eric Bryson, the film's boxing choreographer and stunt coordinator, was one of Lennox Lewis' former sparring partners, and he was dedicated to recreating the boxing style of the fifties. In the director's words: "I really had to fight to see this picture come to life and those of us involved have always felt very personal toward the material. It was as though by making this film we would all become better people, and in fact, I think that’s what happened... It’s such a wonderful story about fathers and sons and the honesty between them. It’s also about a profound friendship that develops between two people who are very different, and ultimately very similar. I’m proud I got the chance to explore the story on film.